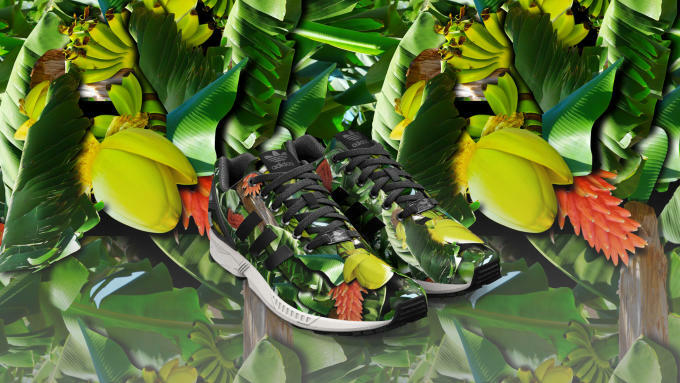 With endless possibilities and an emphasis on creativity, the adidas #miZXFLUX app is hard to top, but it sounds like the Three Stripes have found a way to make it even better. 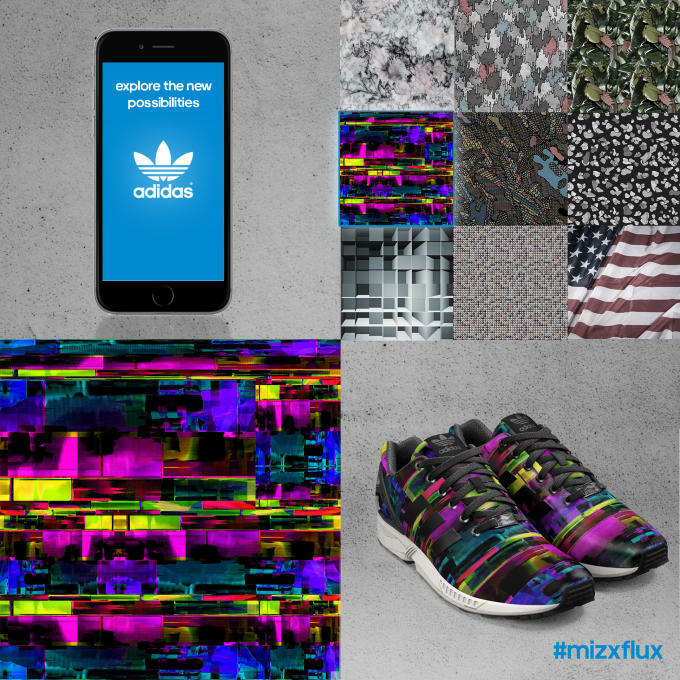 Launching later this month is an update to the #miZXFLUX app that will allow for even more choices. 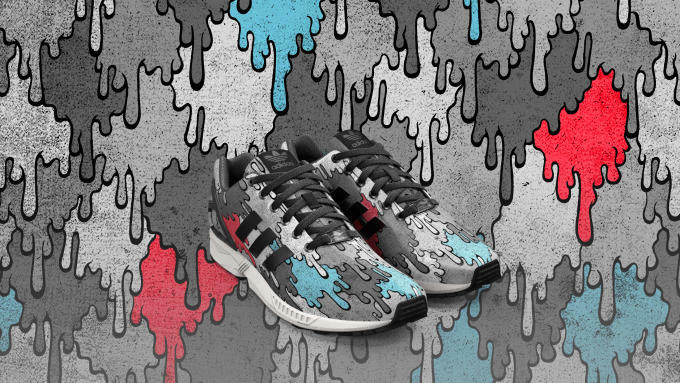 For the first time since its launch, adidas has implemented a vast graphic library that users can apply to their custom ZX Flux. Selections include artwork, patterns, and prints that will be regularly updated. 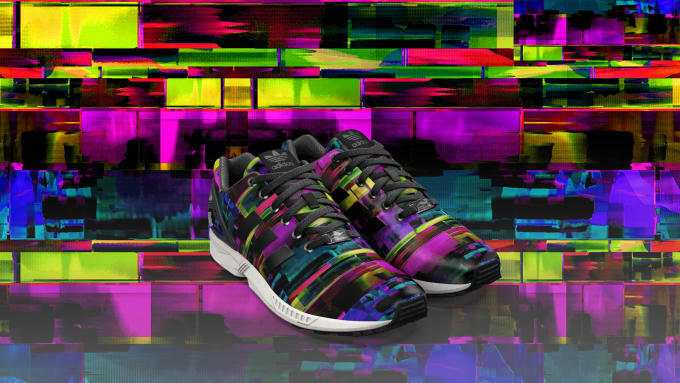 In the future, adidas hopes to add graphics that reflect market trends, current events, and even collaborative efforts. 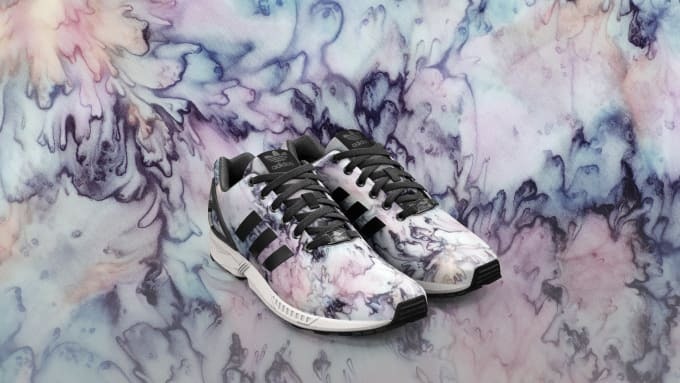 "We&apos;ve always had this vision of an endless virtual sneaker store, which is now reality with this update" said adidas Director of Customization Till Jagla. The best part? 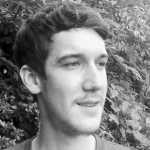 The update and its entire graphic library are free. Look for the updated app to release in late April.